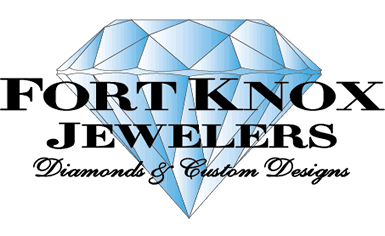 SKU: 3513. 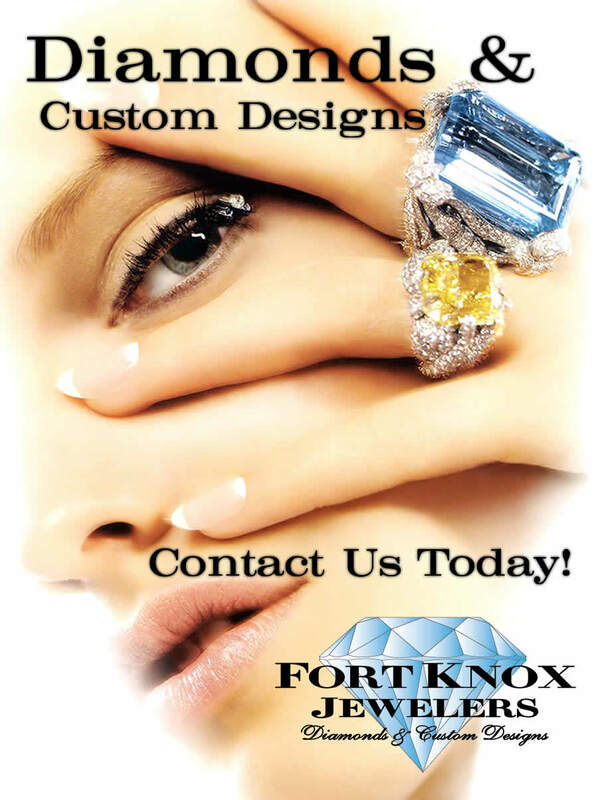 Categories: Collections, Rings, Sales. 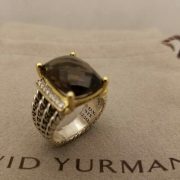 Tags: .925, 18k, brand, custom, davidyurman, designer, diamond, gold, jewelry, prong, ring, roundbrilliant, silver, sterling, wheaton. 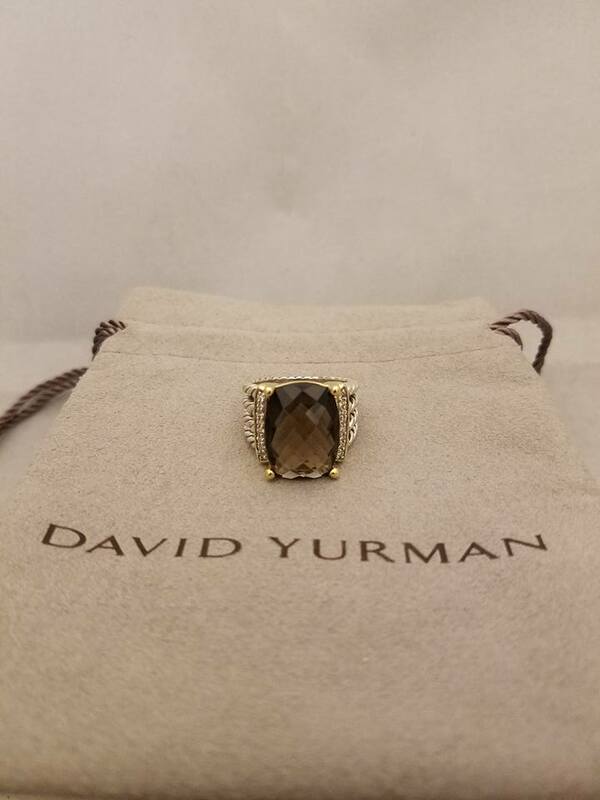 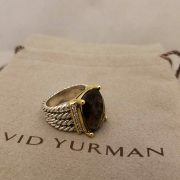 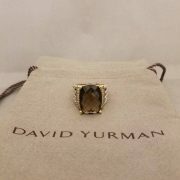 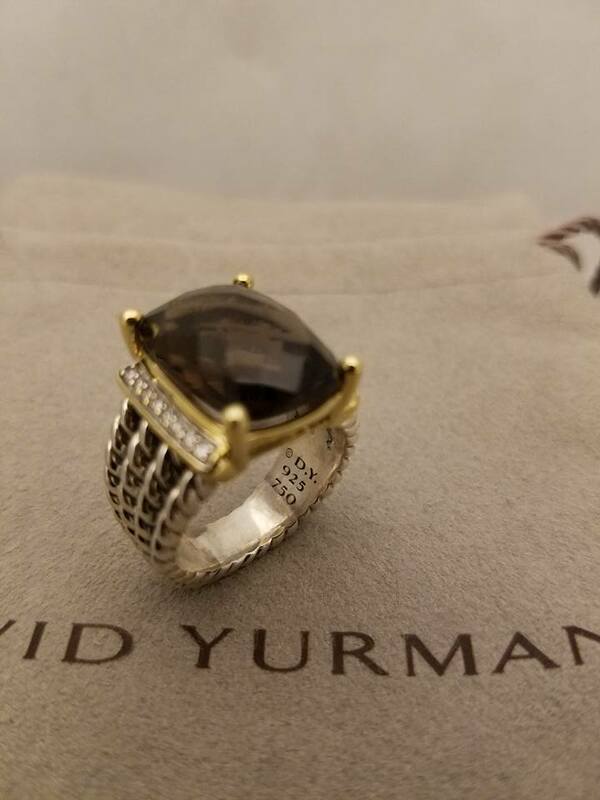 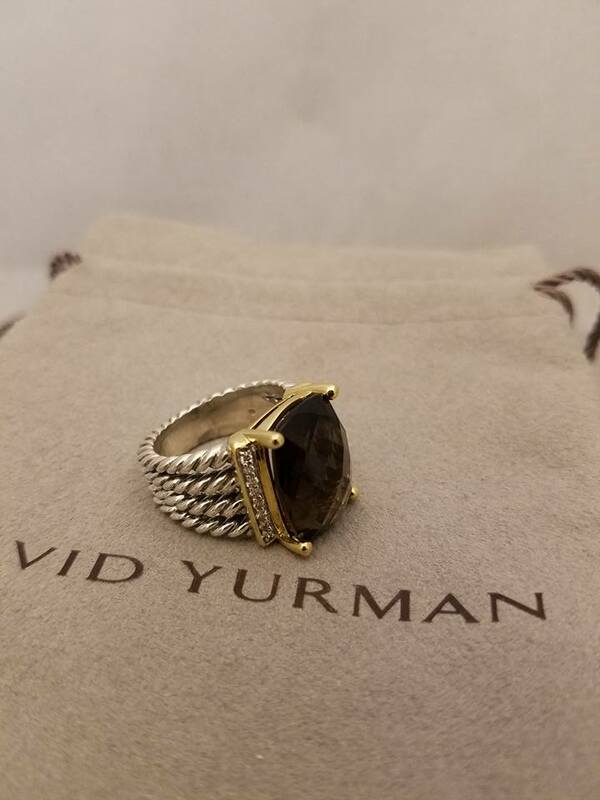 Sterling silver and 18-karat yellow gold David Yurman Wheaton ring with 20x15mm Faceted smoky quartz, 0.23 carats total weight in Diamonds.